Many tasks that can be performed on PC’s these days require you to close all currently running programs. For example, almost every installer asks you to close all other applications to minimize conflicts and to avoid replacing in-use files. Other high-end tasks, such as burning CDs and defragmenting or scanning hard drives can slow down or even fail when other processes ‘kick in’, like background programs, the screen saver or a scheduled task. Of course, you could manually close each program one by one, disable the screen saver…, but that is where Smart Close comes in. Smart Close will automatically close all running programs, disable the screen saver and halt all other processes that can interrupt without asking. But what when the task is finished and you want to restore everything that was disabled by Smart Close? Restart the computer? No, because before Smart Close closes or disables anything, it will save the current state of the system (running programs, screen saver…) to a ‘system snapshot’, that can be opened and restored again later. Two wizards: the Close Programs wizard, for closing all the programs, and the Restore wizard, to restore a system snapshot. Both provide an intuitive and clear interface, and assist you step by step. Thanks to its Smart Close-technology, most programs can be properly closed, so that the program can still save its settings and return memory and resources to the system. In the rare cases that a program can’t be properly closed, Smart Close can use SmartKill to kill the program. Still, all the memory and resources used by the program will be freed. If you don’t want a program to be closed or killed by Smart Close, you can add it to a list of ‘Protected Programs’. Besides closing programs, Smart Close also closes Explorer and Internet Explorer windows and saves their current location, so they can be restored properly later. Disables and restores the screen saver. On modern Windows versions, Smart Close stops and restarts Windows services that can interrupt other processes, such as the Task Scheduler. On Windows 9x/Millennium, the Task Scheduler can also be disabled and re-enabled. And finally, you get all of these features for free. 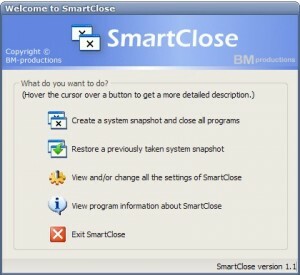 SmartClose is 100% freeware without any nag screens, trial periods, ads, spyware etc. 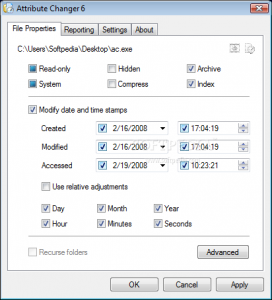 Attribute Changer shell extension is a power user tool to change all kind of file and folder attributes, date, time and even NTFS compression.Exif date and time information stored in digital images are easily altered with Attribute Changer. It perfectly integrates into the Windows Shell and is available with a right-click on files, folders and drives. 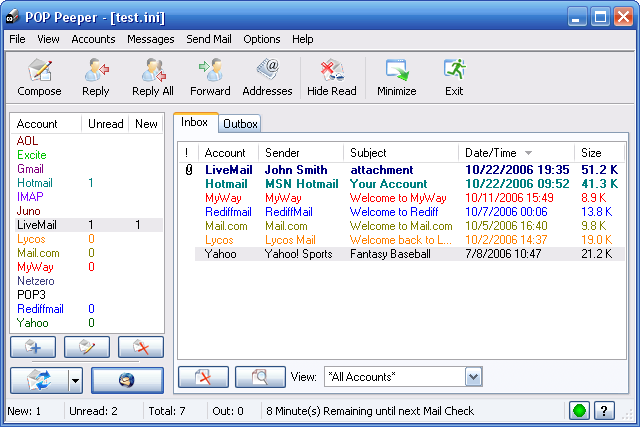 It features an easy to use graphical user interface with lots of exciting features. Simply right-click on files, folders and drives in Windows Explorer and choose the “Change attributes…” context menu item. 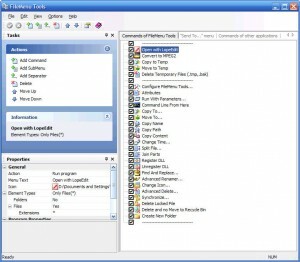 The help file includes detailed instructions on how to use the software, including some examples. With support for 64-bit Windows Explorer and delivers a strong feature set from changing attributes, date and time stamps on files, folders and JPEG photos (EXIF date and time information). Shell Extensions are in-process COM objects which extends the abilities of Windows operating system. 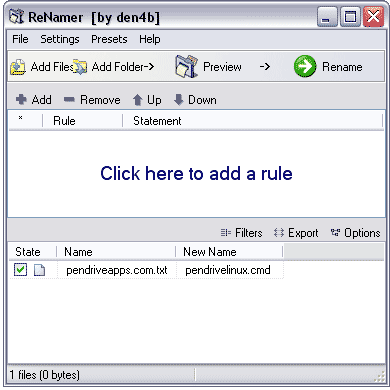 Most shell extensions are automatically installed by the operating system, but there are also many other applications that install additional shell extension components. For example: If you install WinZip on your computer, you’ll see a special WinZip menu when you right-click on a Zip file. 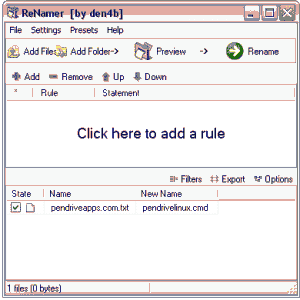 This menu is created by adding a shell extension to the system. 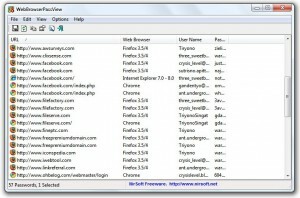 The ShellExView utility displays the details of shell extensions installed on your computer, and allows you to easily disable and enable each shell extension. 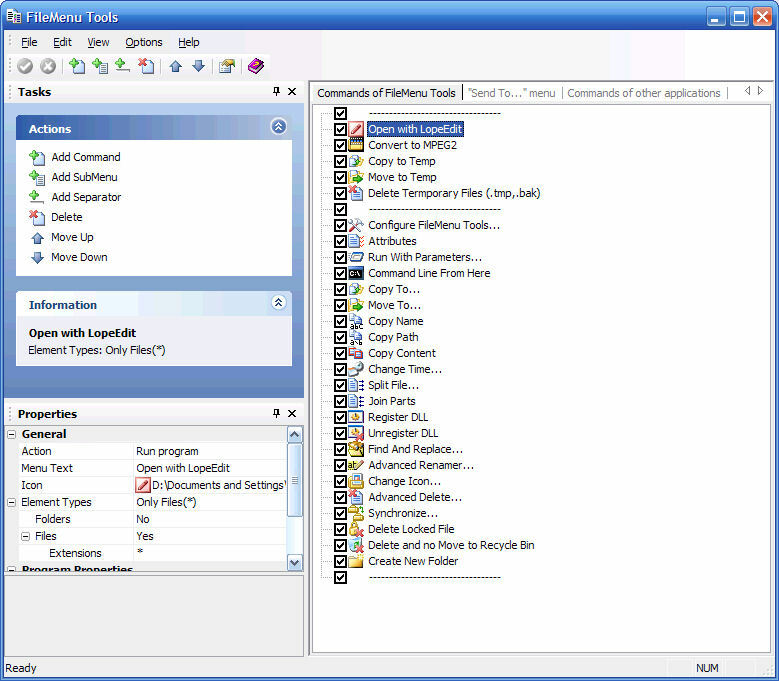 ShellExView can be used for solving context-menu problems in Explorer environment. The ShellExView utility allows you to disable and enable the shell extensions components on your system. In order to disable or enable a shell extension item, select the desired item, and from the File menu (or from the pop-up menu) select the appropriate option – “Enable Selected Items” or “Disable Selected Items”. Microsoft Fix it Center finds and fixes many common PC and device problems automatically. It also helps prevent new problems by proactively checking for known issues and installing updates. Fix it Center helps to consolidate the many steps of diagnosing and repairing a problem into an automated tool that does the work for you. Microsoft Fix it Center makes getting support easier than ever, with tools that help solve the issues you have now and prevent new ones. Microsoft Fix it Center personalizes solutions for your device, showing you only what pertains to your hardware and software.